When it comes getting car maintenance or auto repair work done, it is essential to visit a car shop that has experience, great workmanship, and offers a quick turnaround. In Honolulu, HI, the auto shop that rises above all other car repair shops is Fantastik Auto Repair. This local business has been providing area residents with professional repairs for years. Does your engine need to be fixed? The local business has a team of dedicated engine repair specialists that are highly trained at all things engine-related. Regardless of what type of repairs your vehicle needs, their team is highly experienced technicians who use only the latest techniques and state-of-the-art technology to repair your vehicle. The team specializes in computer diagnostics and troubleshooting, and also has extensive knowledge of electrical repairs. Their customer service is incredible! tFantastik's repair specialists provide you with the attention you and your car deserve. Before working on your vehicle, they discuss all of your options with you so you can make an informed decision. Make sure your car is taken care of by bringing it to Fantastick Auto Repair the next time you need repairs. Give them a call at (808) 842 – 3777 to learn more about their services or to schedule an appointment. 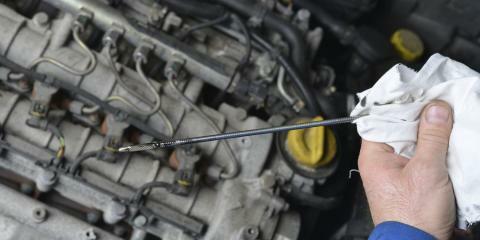 When you need your car running like new, turn to Fantastick Auto Repair.